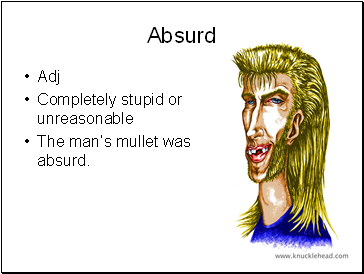 The man’s mullet was absurd. 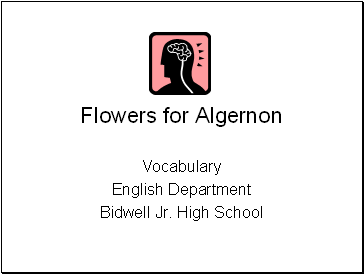 The eighth grader sat alone and was very deep and introspective. 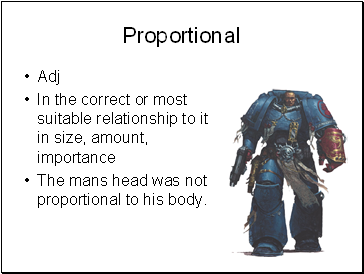 The mans head was not proportional to his body. 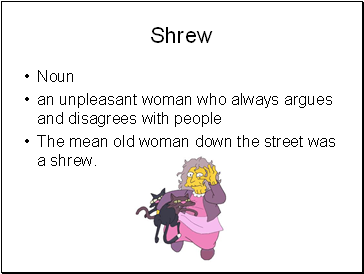 The mean old woman down the street was a shrew. 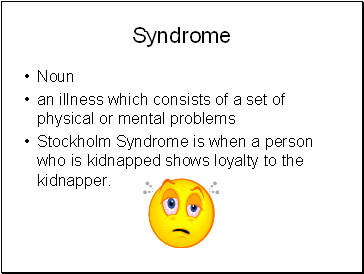 Stockholm Syndrome is when a person who is kidnapped shows loyalty to the kidnapper. 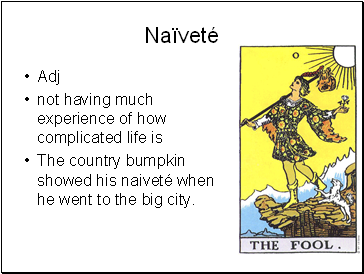 The country bumpkin showed his naiveté when he went to the big city. 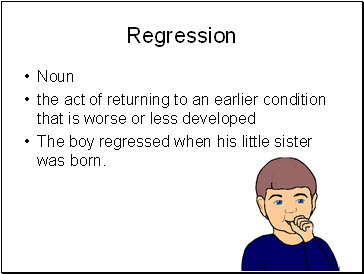 The boy regressed when his little sister was born. 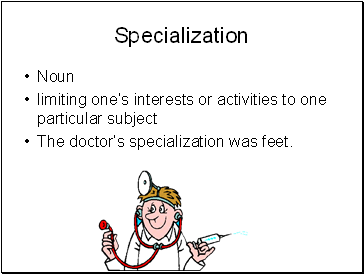 The doctor’s specialization was feet. 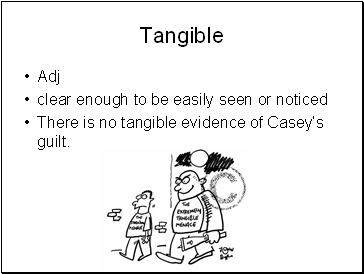 There is no tangible evidence of Casey’s guilt. 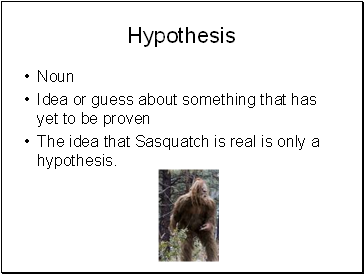 The idea that Sasquatch is real is only a hypothesis. 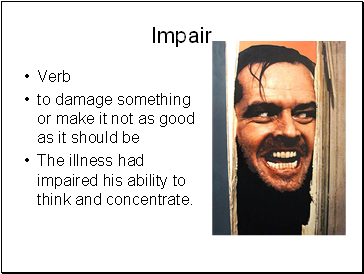 The illness had impaired his ability to think and concentrate.